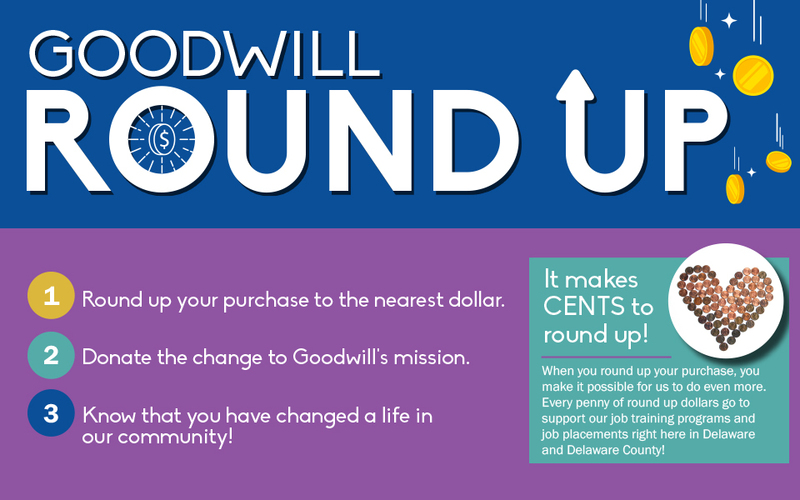 Goodwill is one of the largest employers in Delaware, providing jobs to nearly 1000 individuals. 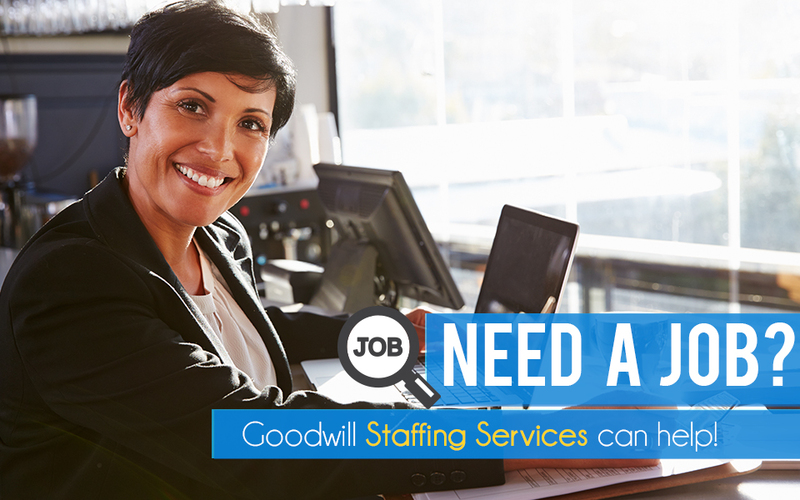 We are always looking for motivated, enthusiastic individuals to join our team. 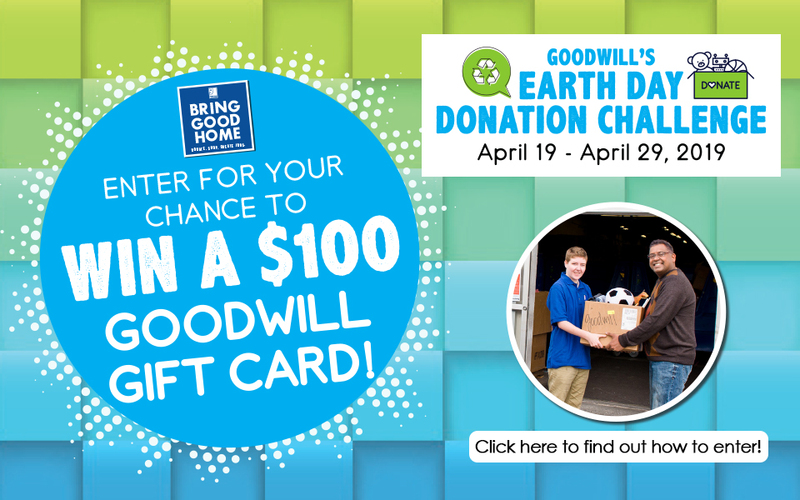 Goodwill’s Job Fair – Wednesday, March 13, 2019! 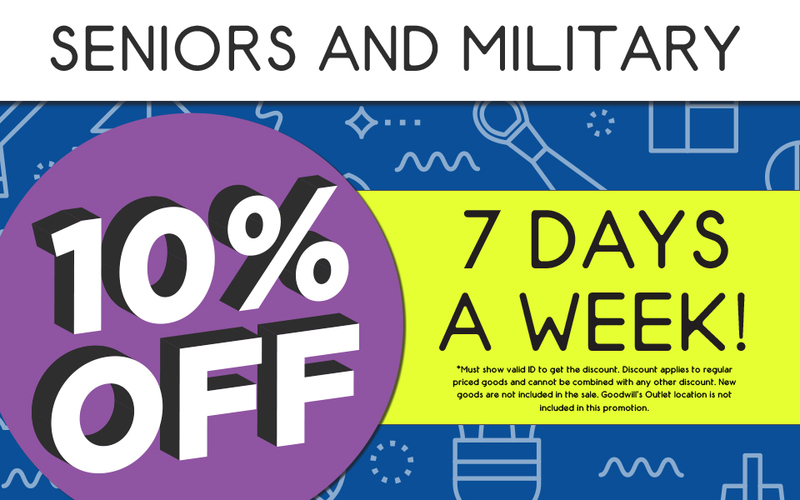 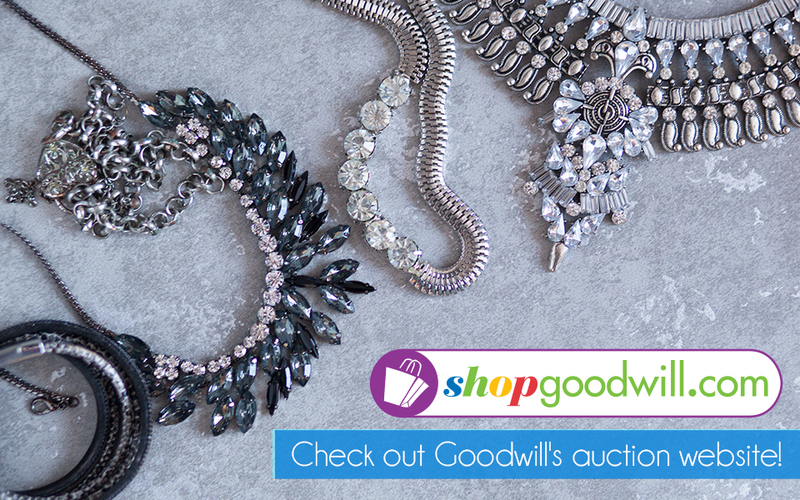 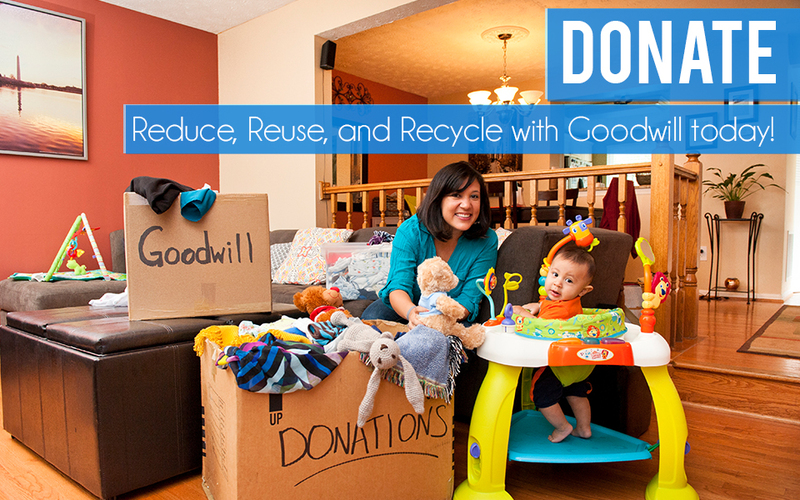 Join the Goodwill mailing list and get the latest skinny on sales, events, opportunities and more!